Ok all you ahead of the curve crafters, this is for you to prepare for the upcoming fall season. 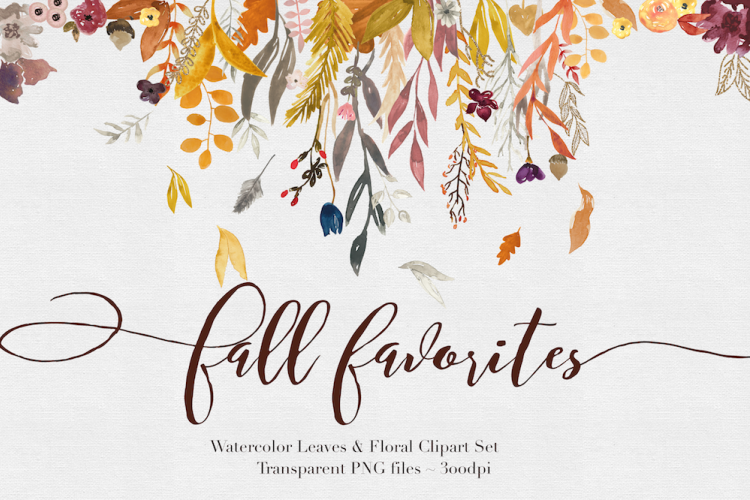 I've done the hard and time-consuming task of searching through all of the gorgeous design files on designbundles for you and created a round-up of the 10 best bundles for fall. 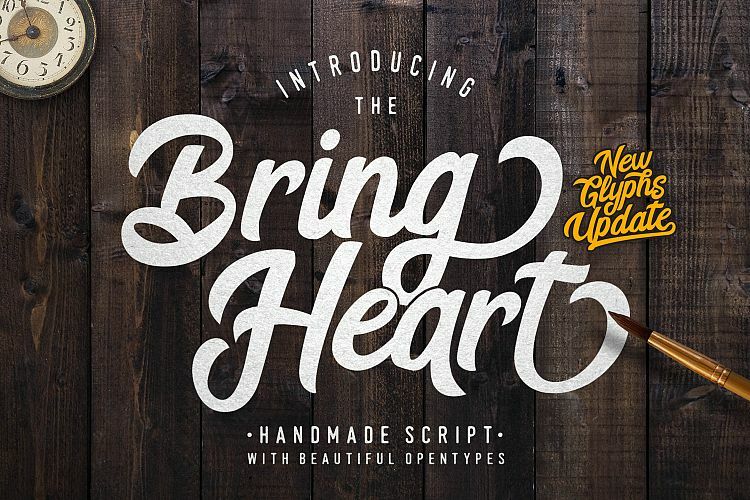 These distressed files are perfect to match with the fonts I just compiled in this post. 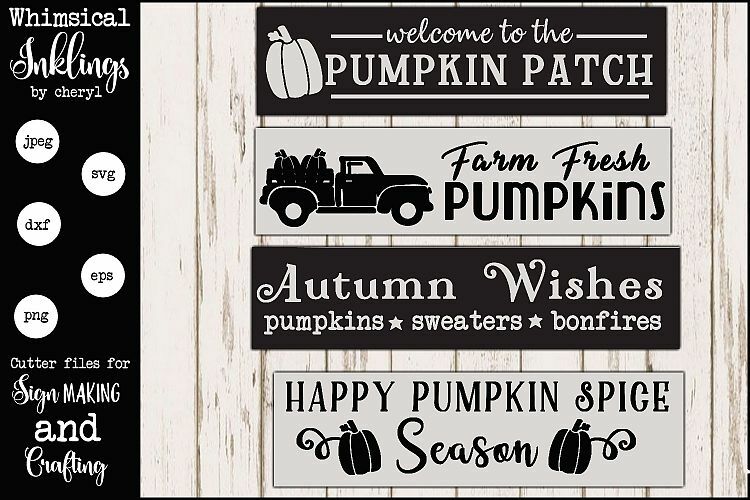 I can already see the adorable farmhouse style wood signs decorating people's homes for fall. This watercolor clipart is absolutely gorgeous. Make some beautiful fall wedding invitations and decor with these flowers as the main focal point. Scrapbookers and planner obsessed crafters can create beautiful stickers to add a touch of color to their projects too. 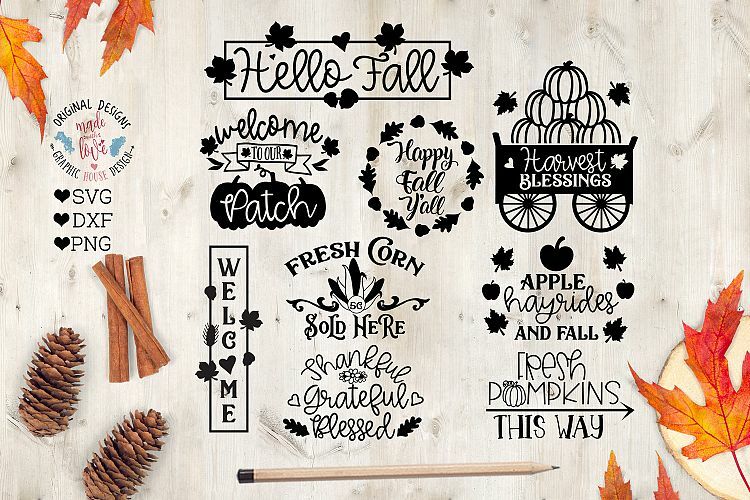 These fall designs are ready-made sign graphics for you. 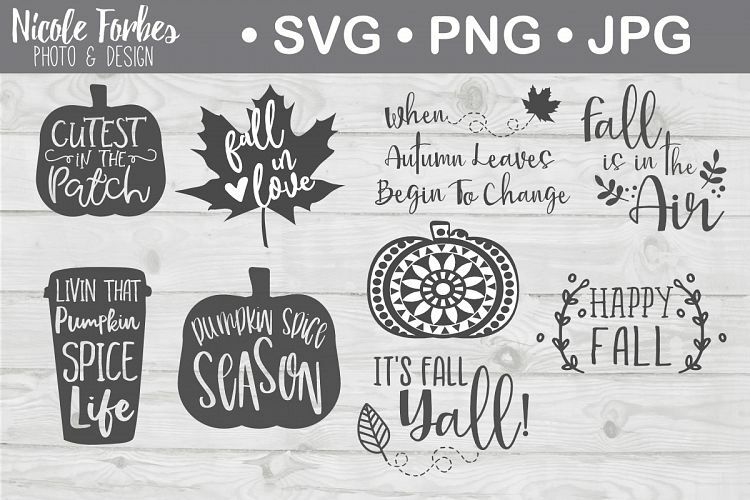 I also love the rounded designs which I can see you using as a template for carving a beautiful pumpkin for your front porch or tablescape. 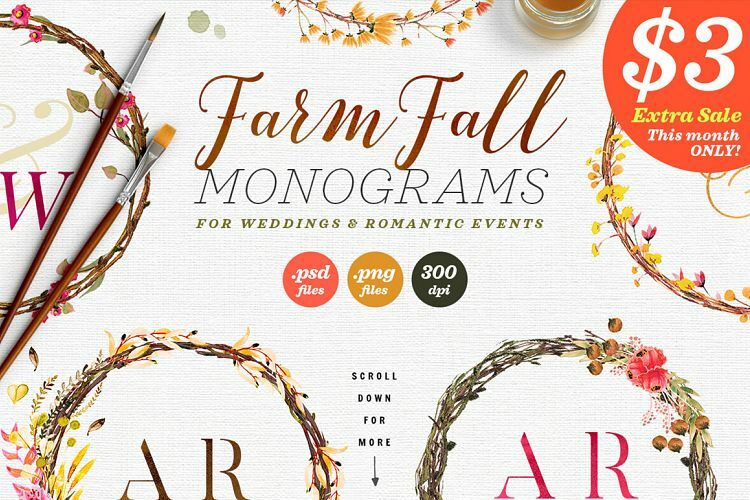 These fall monograms would be the perfect compliment with the fall clipart above! Make custom coasters or save the dates for your wedding. They aren't only for weddings though! How beautiful would they be as part of your tablescape for Thanksgiving? 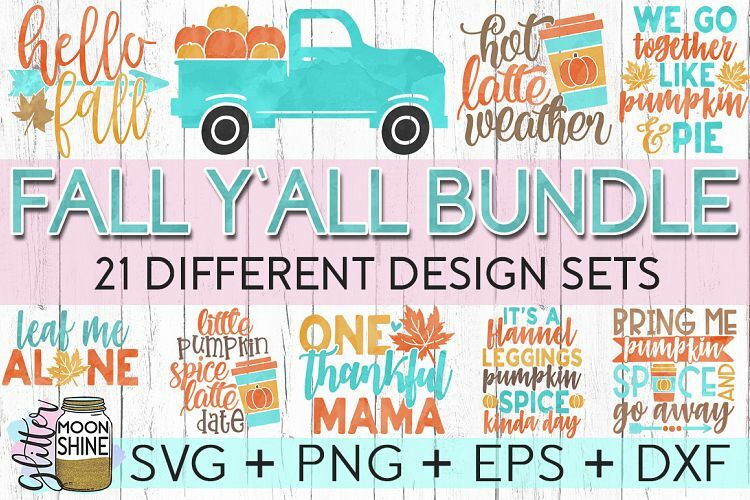 This Fall Y'all Bundle is filled with great designs! I mean that truck with the pumpkins in the back is beyond adorable. Cut these out of vinyl and make some festive mugs to fill with your pumpkin spice lattes. 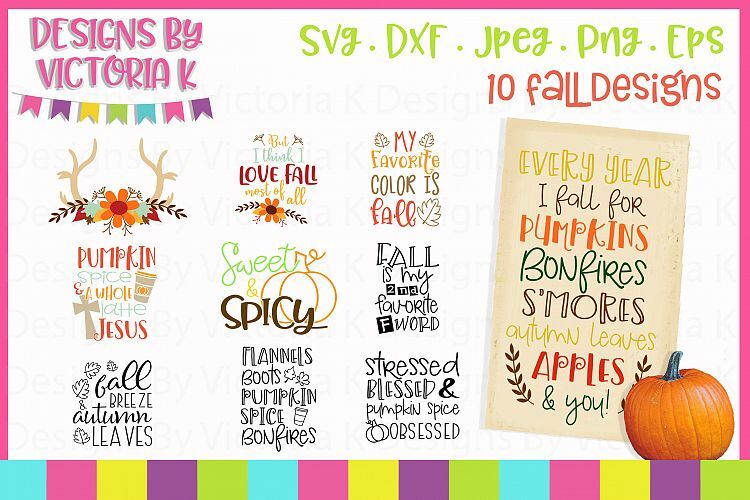 These fall sign sets are simple and ready-made projects for you! All you need to do is cut your vinyl and apply it to your wood for instant fall festiveness. I can see these selling well at a local craft fair. 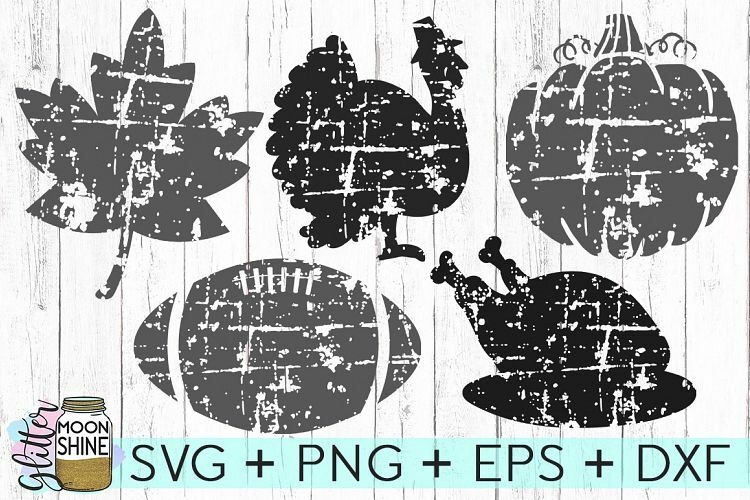 Here is another Fall SVG bundle full of great project starters. If you're handy at all with a scroll saw cut out the shape of the files and then paint or vinyl the words on top of it. You could make them smaller sizes to go on a bookcase or table. This fall mini bundle just screams farm life to me. Visions of hayrides while picking apples and drinking cider instantly popped into my mind. Make your family shirts to wear on your annual apple and pumpkin picking trips for a photo opp. The fall autumn bundle is jam-packed with more falltastic shirt designs! Yes, I just made up my own word there. Break out the glitter HTV in fall colors and get to work. Last but not least let's not forget about all of the delicious treats that come out in the fall! 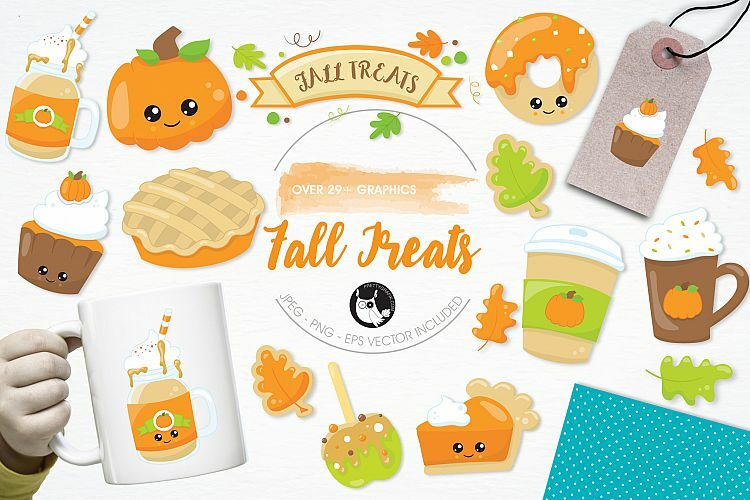 Look at all these fall treats graphics! These will make perfect planner stickers and printable vinyl decals. Better yet, fill some boxes full of yummy goodies and add a sticker label on top as a simple teacher or hostess gift. 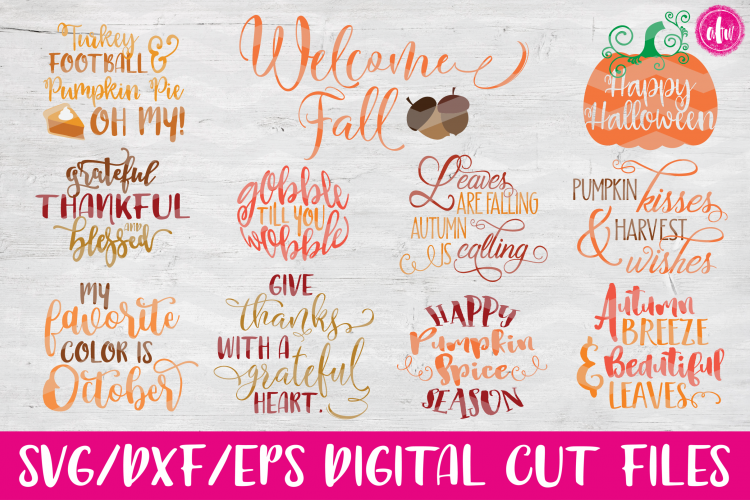 That concludes the ultimate round-up of 10 design bundles for fall! Is your head swimming with ideas now? Make sure to sip on some cider or pumpkin flavored beverage while making all the crafts.